Welcome to Vibrant JDR Windows Limited. 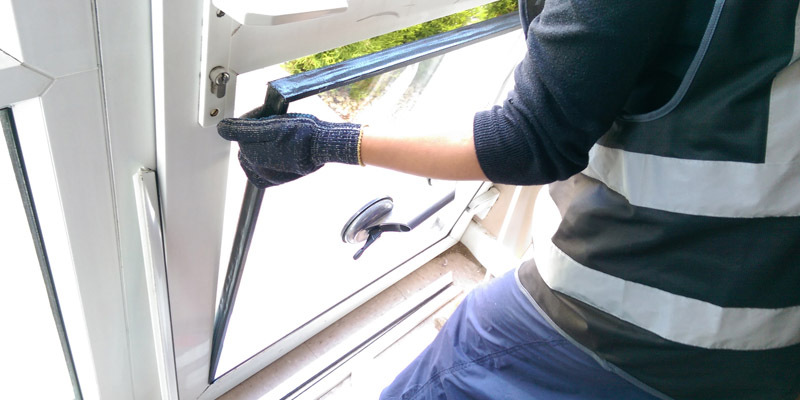 We are the one stop solution for window repairs in London. We have been letting in the light and fresh air in London homes for some time now and can proudly say that we provide London homeowners with some of the most economical door and window repair solutions. You will be pleased to know that we provide customers solutions that are economical and workable. We do not unnecessarily try and upsell a window repair or door replacement job to a customer. We try our hardest to salvage by repairing what can be repaired. If you don’t need a new window, we will not encourage you to get one. We prefer to keep your old window intact and replace small spare parts as required. At Vibrant JDR Windows we know full well the work that goes into replacing an entire window. We feel it should only be undertaken if it is absolutely necessary. Plus windows and doors match the existing exterior of the house. So, if you can make your window functional again without a large investment, it is way better. So contact our specialist today for any window repair in London or surroundings. The Manufacturer may be closed, but we can help you open window! The manufacturer may go out of business, but you can still get the parts such as hinges, locks and handles as well other window paraphernalia. The reason for this is that manufacturers of hardware or spare parts are different and though windows may look different, the parts required are more or less similar. Call us at: 02078594736 / 07809260800 or fill the below service form.